Marks & Clerk, the UK’s largest firm of patent and trade mark attorneys, has strengthened its Manchester office with five new appointments and partner promotion. 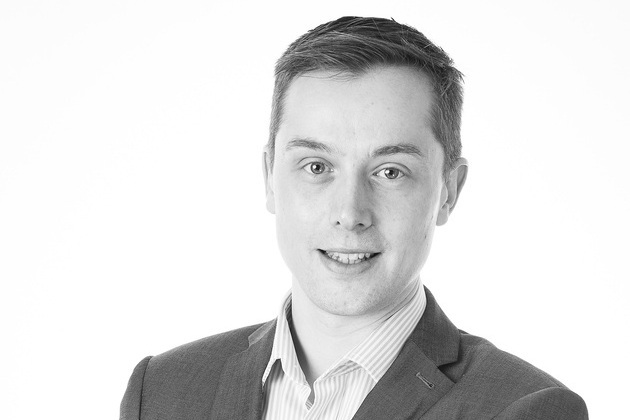 Dr David Robinson, software patent specialist, has been promoted to partner. He becomes the seventh partner in the firm’s Manchester office. David is a Chartered and European Patent Attorney working across the field of computer science, including computer hardware and software, data storage systems and computer implemented mathematical and business methods. David’s practice includes a broad range of clients from start-ups and SMEs to large multinationals, in the North West, nationally and internationally. A graduate of the University of Manchester in Computer Science and Mathematics, he also completed a PhD in automated reasoning before joining Marks & Clerk. In addition, Petra Perachová, a European Patent Attorney, has joined the office from an IP firm in the Czech Republic. Petra also specialises in electronics and software, having gained a Science Masters in mathematical and computer modelling. Minghui Sun, a specialist in electronic and computer engineering, and Mitchell Clark, a mechanical engineer, have also joined the office as trainee patent attorneys. The office’s trade mark team has also grown with the recruitment of Maya Muchemwa and Jack Kenny (formerly an IP administrator in the office) as trainee trade mark attorneys. “With the appointment of David as partner and of Petra, Minghui, Mitchel, Jack and Maya in their respective roles, we are well equipped to meet the growing demand for patent and trade mark protection services here in the North West, as well as nationally and internationally.